We can say that Apple has difficulty in satisfying consumers in terms of design. The newly released iPhone XII concept clearly outlines what kind of design is expected from Apple. Apple did not meet the expectations of fans at the design point with the 2018 iPhone Xs family. 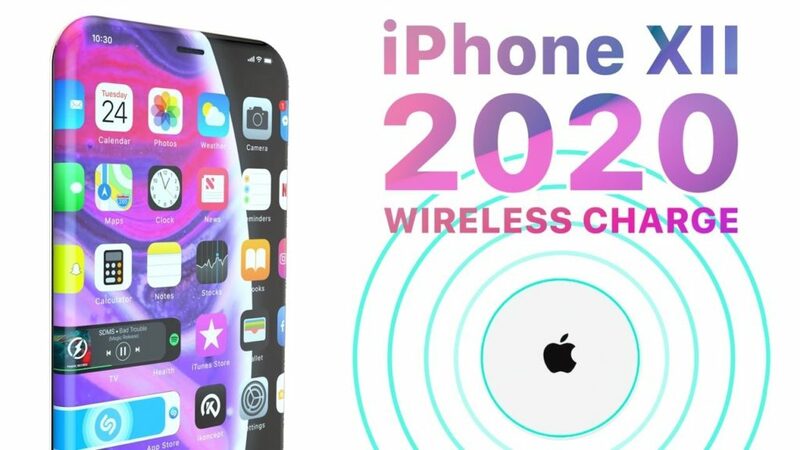 Moreover, the reports for the 2019 model iPhone XI family say Apple will not make an incredible change in iPhone design this year. What about the next year? The concept iPhone, designed for iPhone XII, projected the design expectations of Apple users in three dimensions. The iPhone XII design, which is shared by Concepts iPhone, has a curved display on all four sides of the device. In addition, there are no physical keys on the device. Instead, it has a touch panel that will function to turn on / off the edges of the curved screen. With the or Edge Applications that will be placed next to the main screen, the Concepts iPhone imagines that the curved edges are rendered to be functional. The Concepts iPhone is not only an outlook, but it also has new iOS features. Imagining a feature that combines portrait mode and vivid photos, the YouTube channel is designing a feature that can capture amazing photos where things are fixed and the background is moving. Apple can not say that it is an impossible feature, considering that it collects this data to create live photos during photo shoots. You can watch the video for the iPhone XII concept right below.